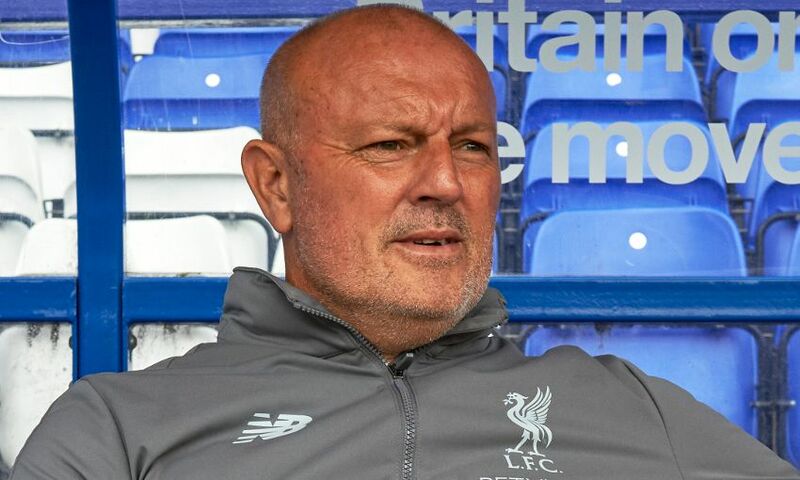 In his first column of the season, Liverpool FC Women manager Neil Redfearn looks forward to Sunday's Women's Super League opener at Arsenal and talks about meeting Jürgen Klopp for the first time. 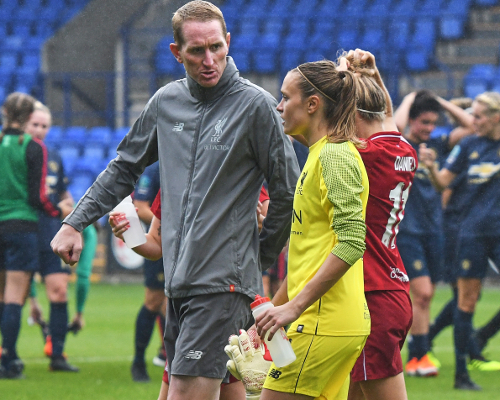 It is an honour for me to be starting a new season as the new Liverpool FC Women manager and I have to say, I have been delighted by the work and attitude shown by all of the players. It seems like a good while now since we last played Manchester United FC Women in the Continental Tyres Cup, but we can’t wait to get started now and Arsenal away is a great game to start the Women’s Super League. We have done a lot of good work with the girls since the Manchester United game and they are really looking forward to it. There have been a lot of changes during the close season and we have practically got a new team. It will take time but I thought there were a lot of good things we could take out of the United game. We more or less controlled the second half and if we’d have had a little bit of luck in front of goal it could have been 1-0 in our favour rather than the opposite, so it was a pleasing performance in that way. When you put a lot of players together like we have had to do then obviously it will take some time for it all to gel and settle in but I’ve been pleased with the work they have done so far. We’ve also got Niamh Charles and Rinsola Babajide back with us now after playing for England and they are two exciting young players. They are such a good group of players to work with. Attitude-wise, they are fantastic. We are under no illusions: Arsenal away is a tough start. They are a good side with a lot of quality in it and they have got household names which bring that quality. They have got good experience and have got a way of playing but, to be honest with you, and I’ve said this to the girls, we have to get the performance right first. If we can do that then more often than not we will get the results. That has been the same throughout my career in the 30 years I have played and coached. We are striving to get the performance right. If we can produce our second-half performance against United on Sunday at Arsenal and have a little bit of luck in front of goal then we can get a good result. Last week I had the pleasure of meeting our first-team manager Jürgen Klopp for the first time. He was brilliant. He was very engaging, he knew a lot about the Women’s team and knew a bit about my background when I was at Leeds United and Rotherham managing in the Championship. He was interested in some of the stuff I have been through but I was asking him about his work because he is an outstanding manager. Jürgen has good grace and humility and is just a really nice guy. He has a wealth of knowledge and is someone you could talk to all day, to be honest with you. I was so grateful for his time and it was great for me to spend some valuable time in his company. I have mentioned about our new-look playing squad but I must also give a special mention to some new members on the backroom team. I was delighted when Chris Kirkland agreed to come in as our goalkeeping coach. Chris is a Liverpool legend who played in some big games for the club in the Premier League and Champions League. That sort of quality of person coming into your football club can only be a great thing and our goalkeepers have really taken well to him. He has raised the standard of their training with his methods and enthusiasm. 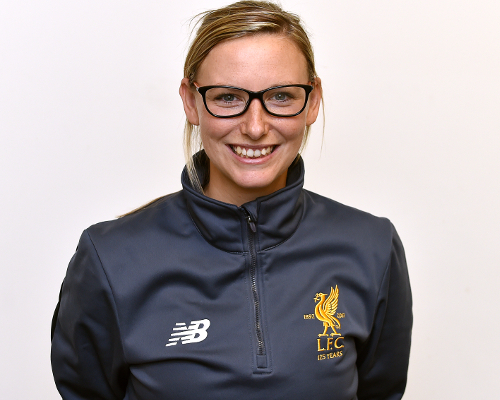 I was also delighted to promote Vicky Jepson to first-team coach. Vicky was previously manager of our development squad. I did my background and Vicky’s was a name that came up a lot. What a talented young coach she is and she is also a great leader of people. She did some sterling work with the academy, she knows the club inside out and has brought talented players through to the first team like Niamh Charles and Amy Rodgers. It’s great to have that link and her knowledge of these young players coming through. Vicky is a really talented coach and she took a session this week for me and it was great. She is really bubbly and bright and the girls have really taken to her. I’m very fortunate to have these people. Finally, I want to let our fantastic supporters know that we will give our very best for them in every game and make them proud. This is a long-term thing. I know the people of Liverpool are proud people who are used to winning and used to success and that’s what we want to get for them. I would be a fool to come out and say we are going to run away with everything this year. We have got a new team, new players and I’m also realistic. If we continue to build and we do it properly and give these players realistic targets then at the end of it we can be challenging again, there’s no two ways about it. Thanks for your support, YNWA. 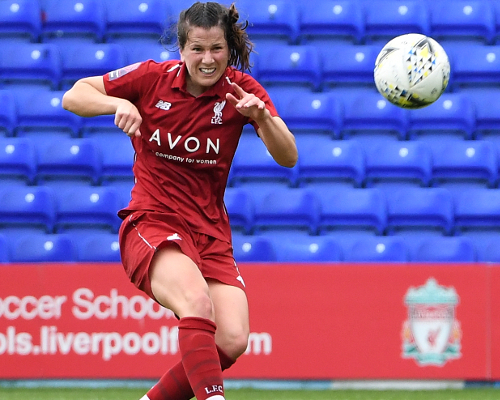 Liverpool FC Women start the new 2018-19 Women's Super League season away to Arsenal on Sunday, at Meadow Park, Boreham Wood FC, with kick-off set for 12pm BST.